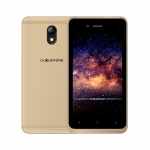 Aside from serving as a backup, the 1500mAh battery can make the CloudFone Excite 400DX 12.4mm thick instead of the 15.2mm thickness when the larger battery is used. 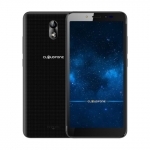 One thing that I think CloudFone can improve on the next iteration of their phones with interchangeable batteries is to make the back cover and battery into a single piece so that we won’t be looking for the correct back cover to go with the battery. 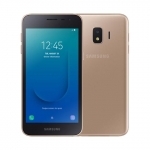 The 4 inch display will serve your needs with its 800 x 480 Pixel resolution while a 5MP camera can take care of your basic photography needs. As always, CloudFone managed to excite us with this latest offering. Battery life is definitely one of the biggest concerns buyers have when choosing an Android phone. 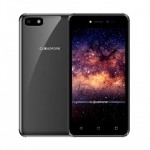 If you travel a lot and need a basic smartphone that will not let you down, then CloudFone Excite 400DX is the most affordable choice. 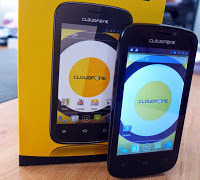 But if you need better specs, you can also check out the Cloudfone Thrill 400 QX which has interchangeable batteries too.